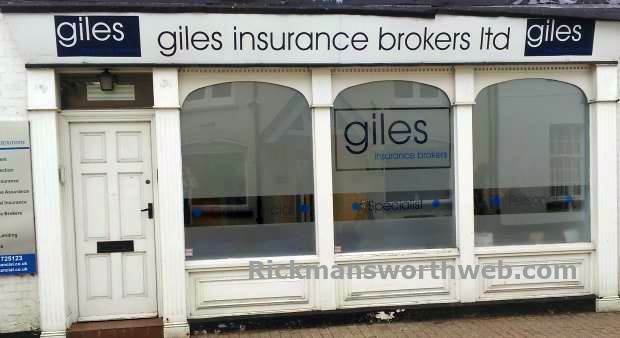 The award winning Giles Insurance Brokers are in the top five UK independent insurance brokers, with 38 branches nationwide. Their services offer SME, Corporate, Healthcare and Personal cover, and they have specialist teams devoted to each industry sector. The company work with best-known insurance brands, delivering a wide-spread and competitive cover for a range of customers. They pride themselves on their depth of understanding and expertise of different markets which allows them to provide a valuable, tailored packaging to clients with a unique set of insurance needs.